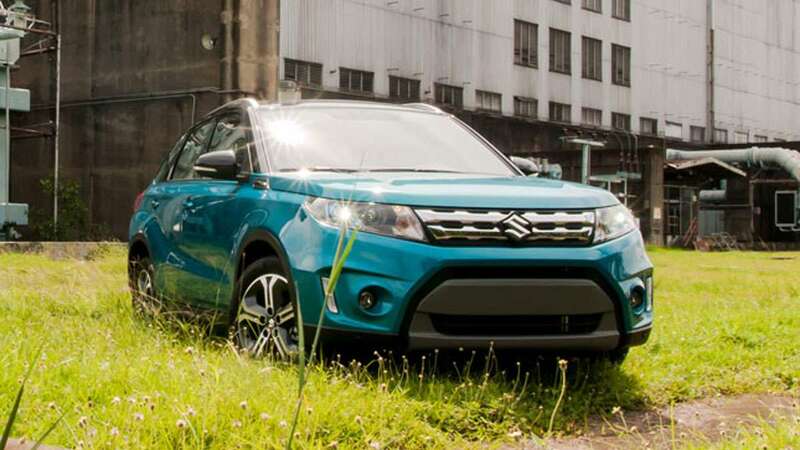 The all-new Suzuki Vitara has been around longer than most people realize—it was actually first shown to the world way back at the 2014 Paris Motor Show. Now, three years on, it's made its way here to the Philippines. 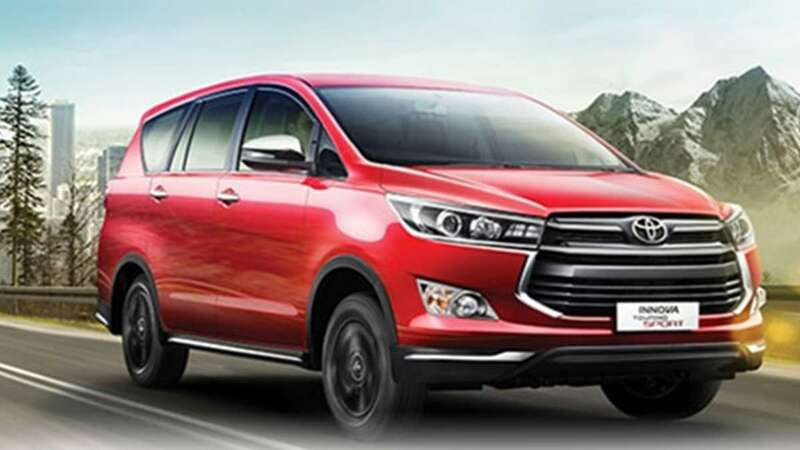 This time, it's veered away from its compact SUV roots, and now has a smaller frame that will go head-to-head with crossovers like the Nissan Juke and Ford EcoSport. At first glance, the bi-color pillars, snub-nosed front, and strong lower character lines that run past the wheel arches will remind you of the Range Rover Evoque. This two-tone theme continues with the 17in alloy wheels. Inside, it sports a predominantly plastic dashboard that includes an in-your-face 10in touchscreen monitor. The GLX variant comes with a panoramic sunroof. Powering the all-new Vitara is a 1.6-liter gasoline mill with 115hp and 156Nm on offer, mated to a six-speed automatic transmission. Suzuki Philippines explains that the initial release will be three 4x2 variants, with a 4x4 possibly coming, depending on market reception. Buyers interested in the GLX variants have three color options: Atlantis Turquoise Pearl, Horizon Orange Metallic, and Bright Red Metallic. Meanwhile, the GL+ and GL varaints are available in Cool White Pearl, Silky Silver Metallic, Galactic Gray Metallic, Cosmic Black Pearl Metallic, and Atlantis Turquoise Pearl. So, are you guys excited to see this in showrooms?